- Using your file manager, open the folder where you have downloaded the installation file. - If the file is a zip package, uncompress it to a temporary folder and launch the setup file. - If the file is a setup executable, launch the install file. - Follow the installation instructions. If the downloaded installation file is corrupted you should delete it from your hard drive and download it again. If you are still not able to install downloaded product please contact us and we will assist as soon as possible. - From Windows desktop, choose Start/Settings/Control Panel. - After Control Panel window opens, double-click on the Add/Remove Programs icon. - A new dialog box opens showing a list of all installed applications. Select the application you want to uninstall then choose Remove. - Follow the instructions from the uninstall wizard. Professional software copy protection and licensing system for Windows 32bit applications. 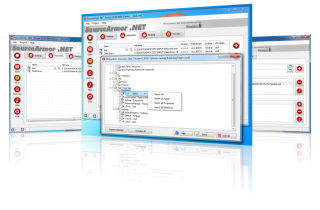 Professional software copy protection and licensing system for Windows 64-bit applications. Professional software copy protection and licensing system for 64bit (x64) .NET framework and Windows 64bit applications. Professional obfuscation system for 32/64 bit .NET framework applications. 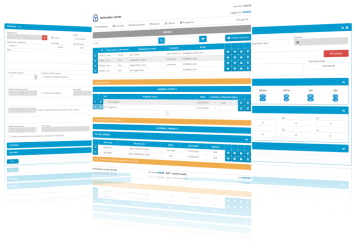 Full featured ASP .NET 4 web application, intended for management of clients, programs, orders and licenses, source code, freely modifiable version. 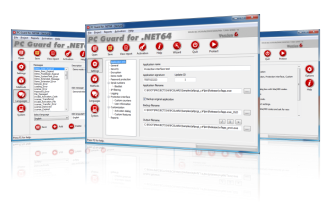 Full featured ASP .NET 4 web application, intended for management of clients, programs, orders and licenses, pre-compiled version. 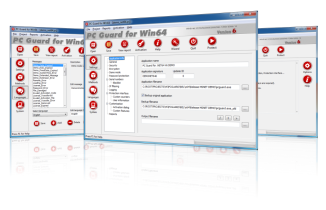 Activation suite (ACCS) is a set of useful tools for PC Guard Software Protection System family products. 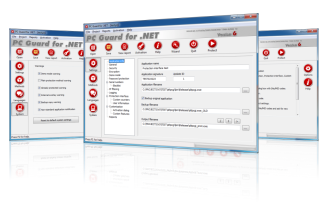 Easily integrate generation of activation codes for applications protected with any PC Guard Software Protection System family product into your application from almost any development environment. Easily integrate generation of activation codes and validation of serial numbers for applications protected with any PC Guard Software Protection System family product over Internet connection.